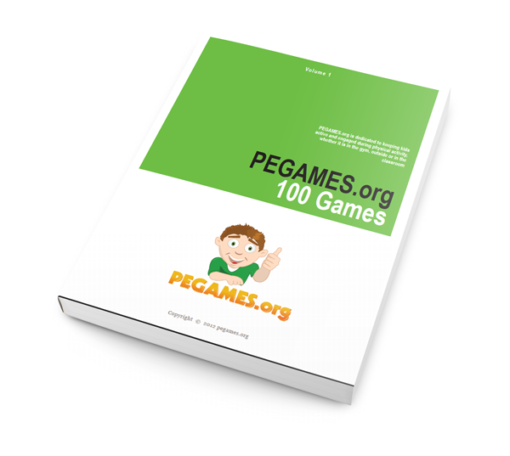 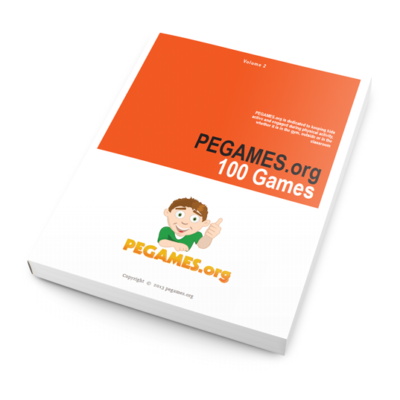 PEGAMES.ORG: Volume 1 is the book that started it all! 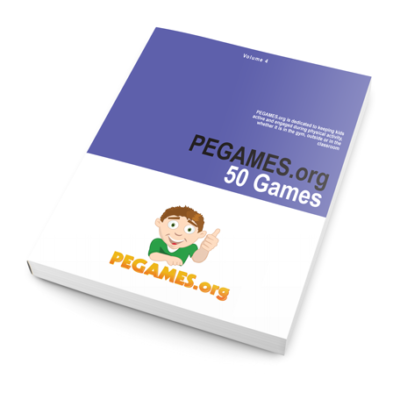 With 5 separate games sections (warm-up games, full-length games, classroom games, weekly challenges and fitness circuits), this book has all of your Physical Education needs met, regardless of when or where you need your kids to be active! 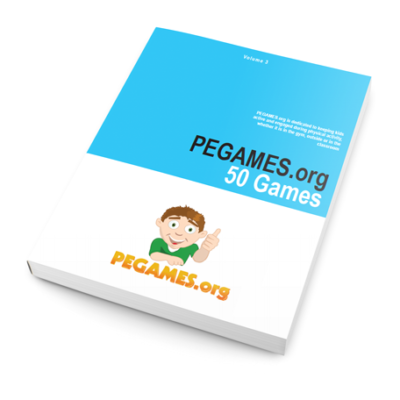 With games like Towels, Cheetah Chase and Prison Break, your kids’ toes will start to tingle every time they see you pull this book off of your shelf!